As an NRI, you have decided to move back/return to India and are wondering how you should go about it. Well, Non-resident Indians(NRI), wishing to moving back/return to India may get perplexed determining what exactly they should do so as to move back to India seamlessly. Here are a few things which NRIs’ should do well to remember and take care so that they can achieve this smooth transition. The bank needs to be informed that your status will change from a Non-resident to a Resident and hence the account has to be changed from an NRO account to a resident account. NRO savings bank accounts also be maintained with the Post Offices in India. the form of current, savings, recurring or fixed deposit accounts in India. The account can be held jointly with residents and /or non-residents also. It is also to be noted that the account is to be denominated in Indian Rupees only. FCNR (B) or the Foreign Currency Non Resident (Bank) Accounts should be held till maturity and thereafter should be mandatorily converted to a Rupee account. FCNR (B) accounts are only in the form of term deposits of period ranging between 1 to 5 years. Loans are allowed against security of funds held in FCNR (B) deposit. This is however subject to the usual margin requirements. 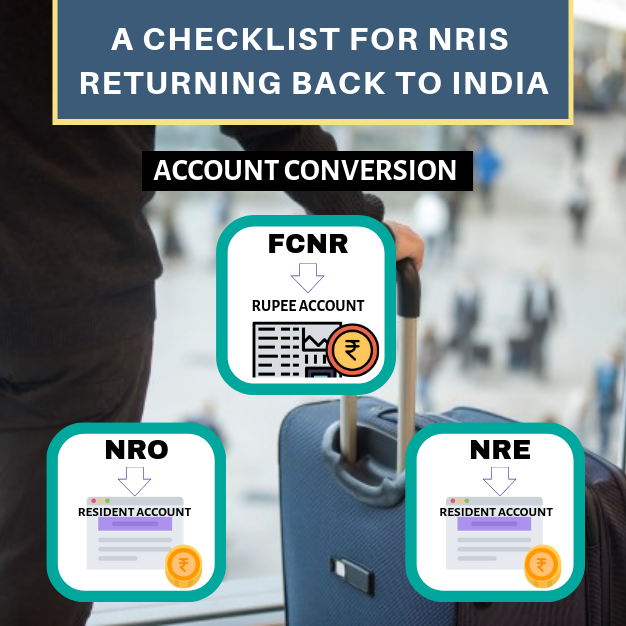 Like in case of FCNR, the NRE account should also be converted to a resident account on return. This account too can be maintained in the form of savings, current, recurring or fixed deposit accounts in India. Balances held in this account are freely repatriable. Accrued interest income and balances in NRE accounts are exempt from Income Tax and Wealth Tax respectively. It is advisable to close the PMS and DP accounts and open a fresh account as a resident individual. 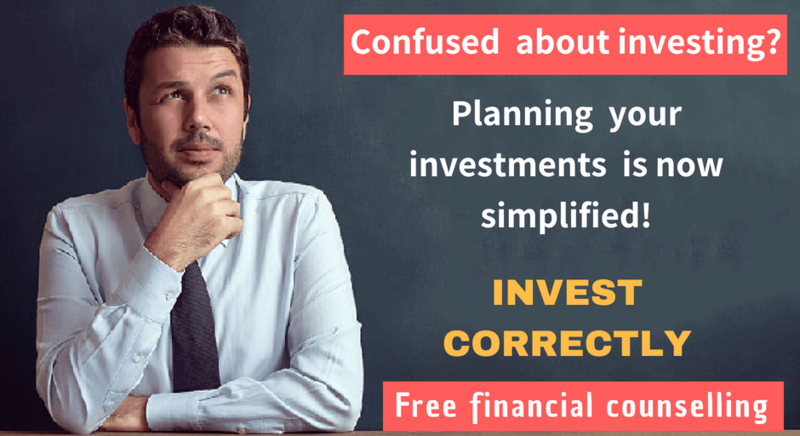 The broker and depository participant has to be informed about the impending change in status before moving back/return to India. This change of status will mean lesser intricacies in handling the share holdings. I.It is possible to retain the foreign currency holding in the hands of the NRI migrating to India. This is possible by contacting an authorized dealer who will facilitate the opening of a Resident Foreign Currency Account. This account can be utilized to hold foreign exchange denominated in foreign currency. II.A good news for NRIs’ intending to moving/settle back to India permanently is that any asset that the NRI may choose to bring with him is exempt from tax. III.A person of NRI status, moving back or returning to India after staying abroad for a period of nine years or more shall attain the status of a ‘resident, but not ordinarily resident’ (RNOR) for two successive years. IV.A tax planning strategy is always desirable. 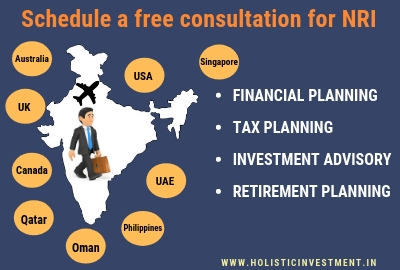 If an NRI intends to come back or return to India after a stint abroad, then it is advisable that he or she does not return in the beginning of the financial year. This is due to the fact that holding heavy amounts of fixed deposits and rentals attracts tax at higher rate slabs. However, if the NRI migrates to India only after a substantial part of the year has lapsed, his tax liability gets substantially reduced. The above facts and tips are expected to help NRIs’ at the time they decide to give up their adopted country for their homeland(India). 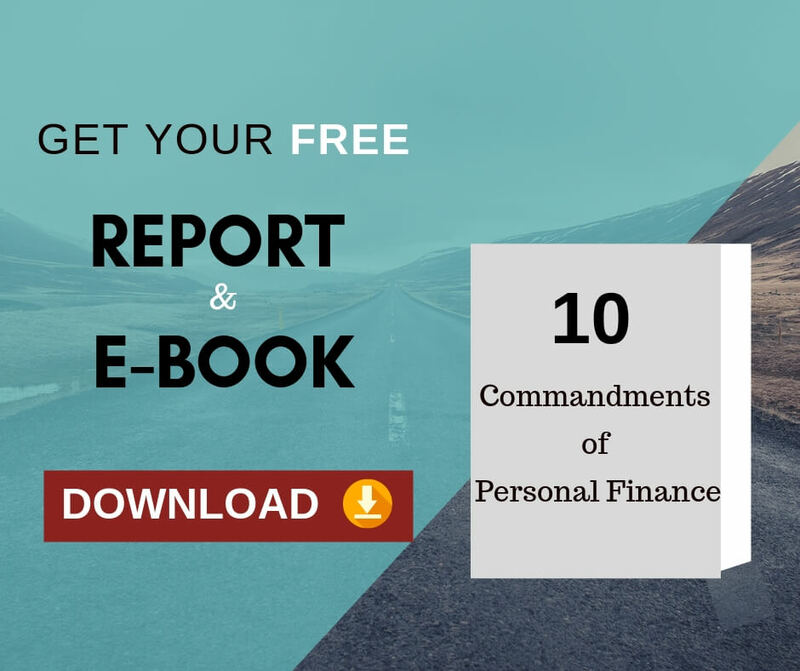 The information thus shared is likely to help the NRIs’ avoid common mistakes and traps and will also contribute towards the better adaptability and reduction in avoidable tax liability. Do you really think this checklist will be useful for NRIs returning back to India? Convey your views in the comment box. Previous Previous post: How NRIs can avoid Double Taxation? Next Next post: 4 Different stages of investing: Which stage are you in?